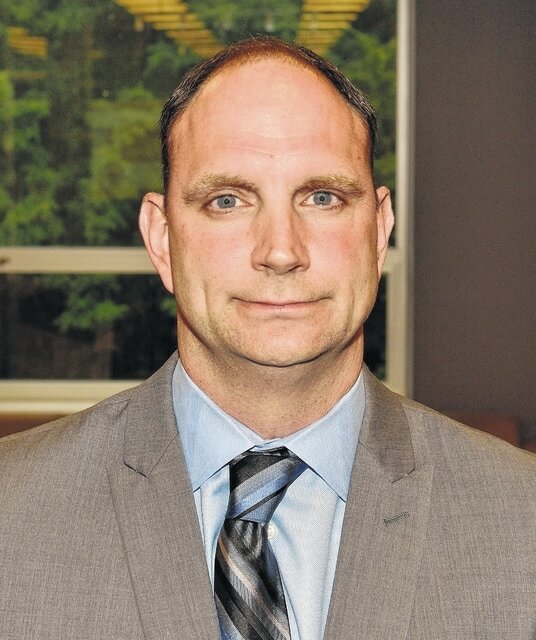 During last Thursday’s Big Walnut Local School Board of Education meeting, Board members approved hiring Andy Jados as the new Big Walnut High School Principal. Jados replaces Jeff Jones, who is leaving the District to take the Principal’s position at Beavercreek High School near Dayton. Big Walnut Superintendent Angie Pollock said Jados was selected to fill the high school position following a rigorous process that included interviews with numerous stakeholders including staff, students, parents and administrators. Pollock said while Jados was at Westerville he was named the State of Ohio Assistant Principal of the Year through the secondary principals’ association, and was also voted the Most Valued Administrator by the Westerville support staff. “We believe Mr. Jados is a great fit for our high school, and we’re excited to welcome him to Big Walnut,” Pollock said. Following the vote approving Jados’s $100,000 per year contract, he thanked the board for the opportunity. Board members also approved hiring James Hall as a Big Walnut High School Assistant Principal. Hall replaces Bridgette Firstenberger, who has taken an administrative position at Lakewood High School in Cleveland. Hall, who will earn $80,000 per year, is currently the Grandview Heights Athletic Director, and has four years experience as a Principal. Current high school Assistant Principal Sarah Wytzka is moving to a newly- created Assistant Principal’s position at Big Walnut Intermediate School.